We are specialists in termite removal which serve Oklahoma City, Moore, Norman, Edmond & Surrounding Areas! Call our Oklahoma City Termite Removal Specialists today! Re-mediate your termite problem today by calling our Termite Remediation Team! In the remediation business, we have a saying, “There are only two kinds of houses in Oklahoma: ones with termites and ones that are going to have termites.” Damage can go undetected for years and is not covered by most homeowner’s insurance policies. Call us for a termite inspection today before it’s to late. If you have termites it’s important that you remediate them quickly. Contact us ASAP to get your termite extermination completed. Do you have a termite problem? Call StateWide Termite & Pest Control! What’s more important? Ease of scheduling a termite inspection or the reliability of the report? The answer, of course, is both. For one with out the other equals failure. 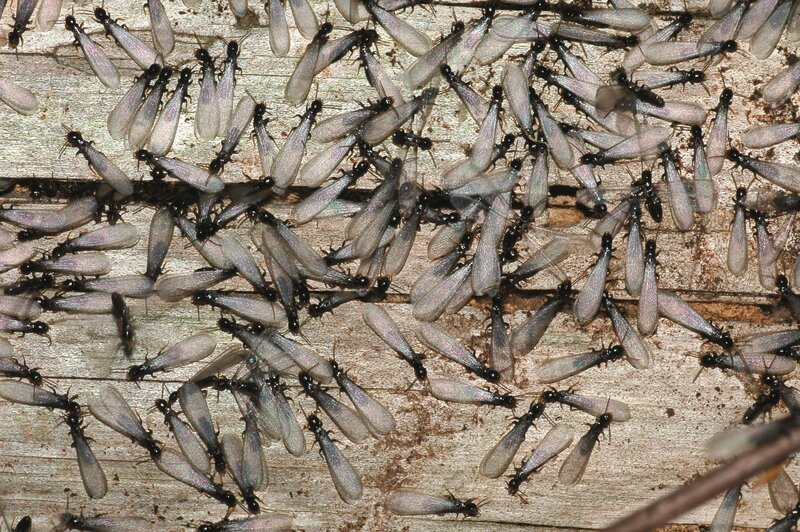 Since our inception, STATEWIDE has successfully completed thousands of ODAFF Wood Infestation Reports for home buyers and their agents in the Oklahoma City and surrounding areas. We are looking forward to working with you in completing your termite inspections. Only an annual termite inspection inspection administered by a trained professional can ensure the well-being of your home. We are licensed, insured and are only a phone call away. To schedule an inspection today for a real estate purchase or just for your own peace of mind call STATEWIDE. We are looking forward to meeting your termite remediation needs. Call on us to be your OKC Termite Remediation Specialists. We are the best in termite extermination.